The South Korean giant might be following in the steps of Huawei. The biggest Samsung date of the year – the Unpacked event in San Francisco is less than a month away. Soon enough, on 20th February to be precise, we will find out what the South Korean giant has in store for us in 2019. 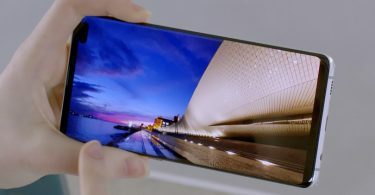 Of course, that means that people in the know are already starting to speculate about what features the new Galaxy S10 may have. One of the most exciting titbits we’ve heard so far is that the new flagship device could have reverse wireless charging. 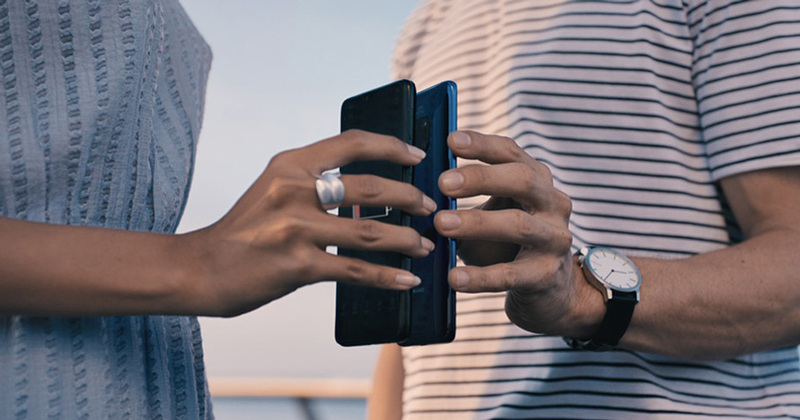 That means that users with compatible devices will be able to place their phones on the back of the S10 and start charging away in seconds. 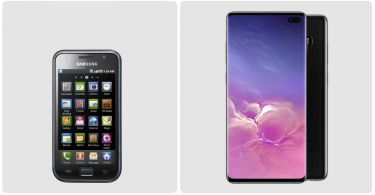 The idea is that you can use the phone as both a handset and a charging pad. Nifty. If you think that the feature sounds strikingly familiar, that’s because it is. Huawei Mate 20 Pro already sports this type of charging. The phone is pretty new to the market – it only came out in the UK last October – and yet the function has already had some positive reviews. The handy little extra means that you can help your friend juice up, whenever they are running low on battery life. Right now, there’s no official confirmation that Samsung will be bringing out reverse wireless charging this year. However, with the success of Huawei, it would be a logical step and it’s certainly a useful extra to have. Whether it will work the exact same way as the Huawei feature remains to be seen, although it’s likely to have a similar functionality. Of course, to find out whether Samsung will launch the rumoured feature, we need to wait a while. 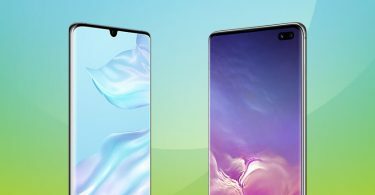 When the event takes place next month, the company is expected to announce three brand new devices – the Samsung Galaxy S10, Galaxy S10+ and Galaxy Lite. The chances are that the new charging feature won’t be available on every single model. 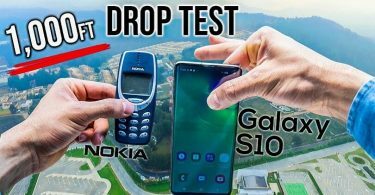 It is most likely that the S10 and S10+ will have the feature while the more affordable S10 Lite could lack it. That makes sense, especially since there have been recent rumours that the Lite edition of the phone won’t have other high-end features, such as the in-screen fingerprint scanner. Watch this space.